Getting your organizations name and mission out to the public can be a challenge. 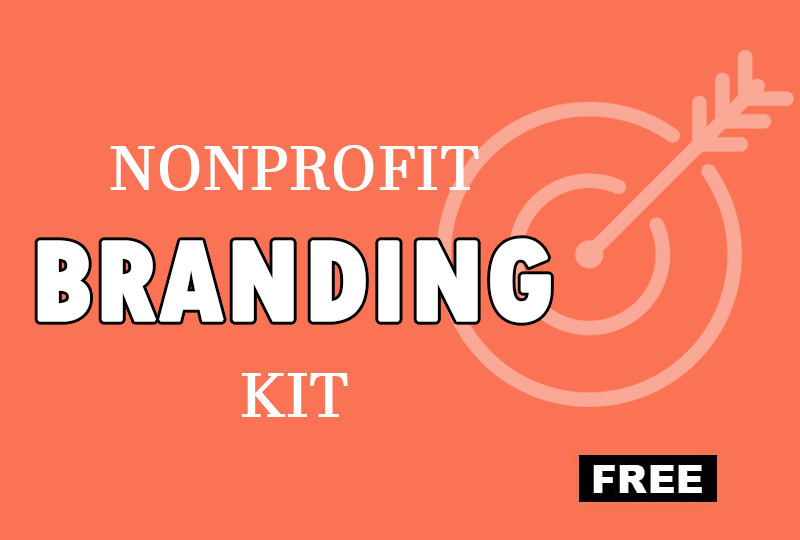 Here are tools you need to brand your nonprofit. 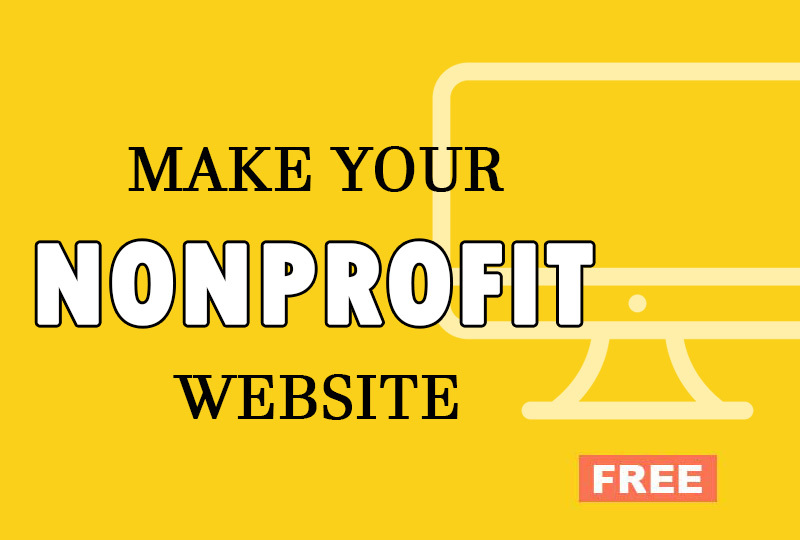 Make a great looking website for your nonprofit website. Yes, you can do it yourself. Even includes a donation page! 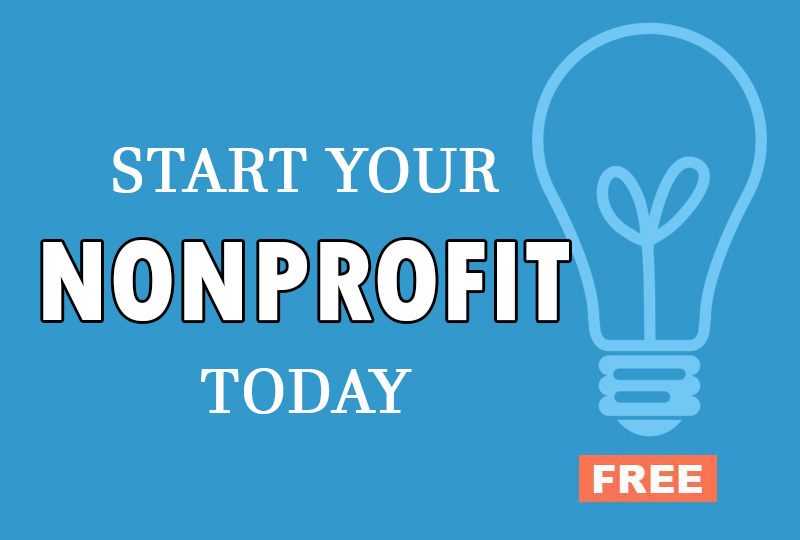 Learn how to get your 501.c.3 and become a charitable nonprofit organization. Includes sample bylaw downloads.